One might think that India, with a projected real GDP growth rate of 7.4%, would justify a careful look by investors. After all, China’s growth rate is projected at only 6.6%. In what follows, India is examined and the findings are worrisome. Table 1 provides some indication of how India compares with China. The first notable difference is public debt. India’s is much higher than China. Inflation in India and its bond rate are double those in China. For some reason, India’s stock market was buoyant in 2017. India ran a trade deficit against China’s large trade balance. And again not surprisingly, India’s currency lost twice as much as China’s against the US dollar. 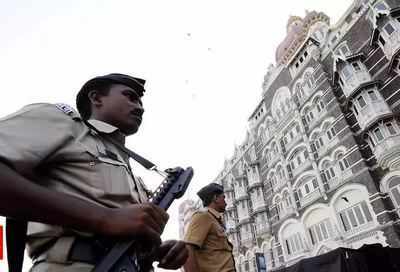 NEW DELHI: Pakistani militant group Lashkar-e-Taiba (LeT) gave "sea training" to 26/11 terror attack convict Ajmal Kasab in the high seas of "Karachi", revealed a new book "Fragile Frontiers: The Secret History of Mumbai Terror Attacks". The sea training, as per the book written by historian Saroj Kumar Rath, also included "how to fish", something that made Kasab think that "he had got a job and he could earn a respectable living". "He (Kasab) was not informed by the LeT why he was being prepared as a mariner and as a fishermen," quoted the book from what Kasab told during his interrogation. According to the book, fearing a leak, the sea route assault plan was kept secret by the top LeT commanders -- Hafiz Saeed, Zaki-ur Rehman Lakhvi, Abu Hamza and others -- until November 2008. 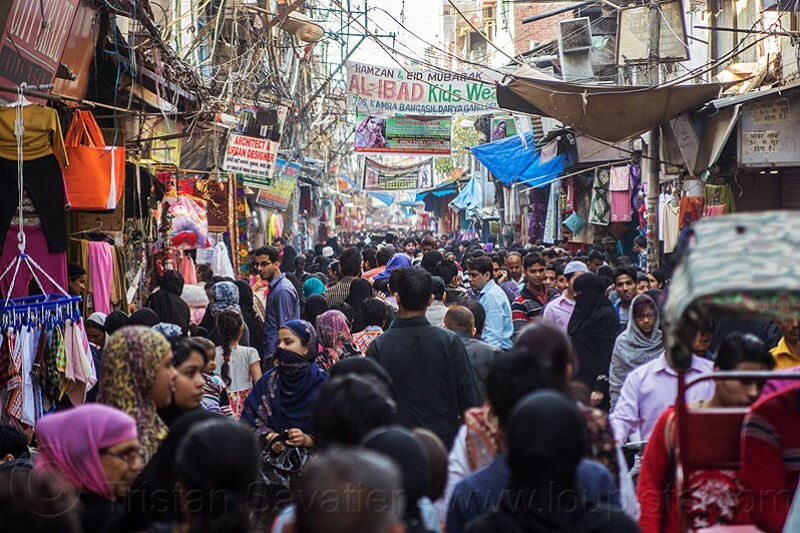 November 28, 2018Reviewing the growing list of trade concerns between the U.S. and India, it feels like the relationship is spinning out of control. However, real trade — far more important in the greater scheme of things — is powering to record levels. Furthermore, U.S. exports to India are growing at a much faster rate than imports, helping bridge the sizeable trade deficit. Clearly, most companies see the economic relationship quite differently than our governments. There is a growing gap between real trade and trade policy considerations. While China remains the main target among the Trump Administration’s multi-front fight against unfair trade practices, India has also been targeted with specific actions by the United States. In the last year India was added to the U.S. Department of the Treasury “Monitoring List” in its bi-annual “Macroeconomic and Foreign Exchange Policies of Major Trading Partners of the United States;” the Office of the U.S. Trade Representative initiated a review of India’s trade benefits under the Generalized System of Preferences program; and India has been hit moderately hard by the broader Section 232 tariffs on steel and aluminum. In addition, the Trump Administration has opened new fights with India through the World Trade Organization (WTO) dispute system over India’s export subsidy programs, and is threatening to impose new limitations on visas for high technology workers. WITHIN a matter of a few days, a number of events have taken place which reaffirm the truth that most forms of progressive movements and politics, or expressions of resistance, have come to a dismal end in Pakistan. Let alone concerns and demands regarding social and structural transformation and the redistribution of wealth and assets, such as land reforms — notions which once constituted what one meant by the term ‘progressive’ — today, not even bourgeois claims of justice and rights cause a stir amongst what remains of a compromised and dysfunctional civil society. The last resistance movement of any note (that too progressive only because it was against one decision of Pakistan’s last military dictator) and better known as the ‘lawyers’ movement’, took place more than a decade ago. It is now marginalised to the archives except by a handful of those who participated in it. The Trump administration appointed Zalmay Khalilzad as “special advisor to Afghanistan,” in hopes the controversial long-time Afghan hand can conjure some form of negotiated settlement with the Taliban and wrap up the 17-year war in Afghanistan. Seasoned observers of South Asia are skeptical. Why would the Taliban negotiate an end when they need not defeat the Americans and their Afghan allies outright? The Taliban only need to keep fighting to demonstrate that the Americans and Afghans cannot defeat them. The is the definition of an insurgent’s victory. Second, why would Pakistan allow the Taliban to sue for peace unless that peace meant Afghanistan’s capitulation to Pakistan with the former serving as the latter’s suzerain? Would Afghans — who loathe Pakistan for the decades of devastation it has wrought — ever agree to such peace terms? And “peace with the Taliban” on these terms is unlikely to be peaceful. A year is certainly a long time in international relations. 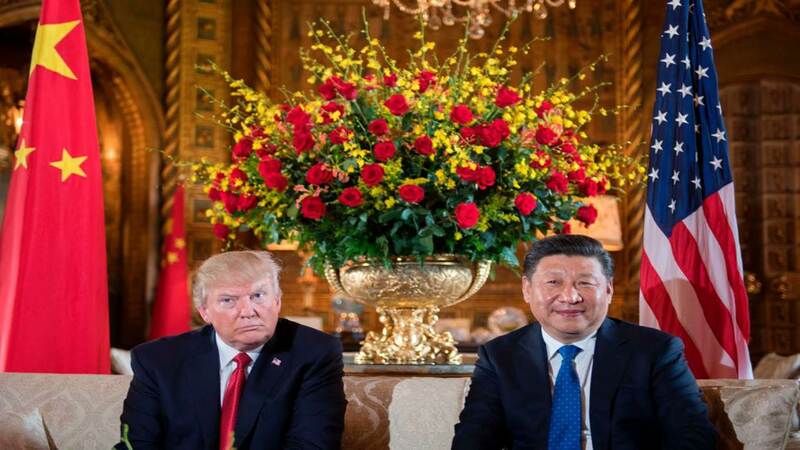 A fawning hagiography of Xi Jinping by Xinhua News Agency last November praised the Chinese president for “enhancing trust,” “reducing suspicion” and helping “avoid a ‘clash of civilizations,’ the so-called ‘Thucydides Trap’” between China and the United States. Indeed, the world’s two biggest economies and militaries are now fundamentally at odds with each other on virtually all key issues – from trade, cybersecurity and human rights to geopolitical flashpoints like Taiwan and the South China Sea. On September 21, US Secretary of State Mike Pompeo denounced Beijing’s “awful abuses” of detained Muslim Uighurs and expressed concern about its “intense crackdown on Christians.” On September 24, the day its tariffs on US$200 billion worth of Chinese imports came into effect, the US approved a $330 million arms sale to Taiwan. A day later, it arrested an army reservist from China on allegations of spying. China envisions a vast global network of trade, investment and infrastructure that will reshape financial and geopolitical ties — and bring the rest of the world closer to Beijing. It is a modern-day version of the Marshall Plan, America’s reconstruction effort after World War II, which created a foundation for enduring military and diplomatic alliances. China’s strategy is bolder, more expensive and far riskier. Its money doesn’t necessarily come with the usual rules. And the cost, for China and its borrowers alike, can sometimes be too high. We examined nearly 600 projects that China helped finance in the last decade, through billions of dollars in grants, loans and investments. Taken together, they show the scope and motivation of China’s strategy. What Comes Next After Taiwan's Elections? Taiwan’s ruling Democratic Progressive Party (DPP) hit a roadblock in the nationwide local elections held on November 24, losing seven of the thirteen cities and counties it had held since 2014. Now the DPP only controls six. With the political map of Taiwan turning “blue,” many have asked what accounts for this reversal, what it means for the 2020 presidential elections, and how, if at all, this will affect relations across the Taiwan Strait. Seen as a “midterm” for the Tsai Ing-wen administration, the “nine-in-one” elections were a chance for the opposition Kuomintang party (KMT) to prove that it was not a “spent force,” as many of its critics declared was the case following its poor showings in the 2014 municipal and 2016 general elections. The 2018 elections were also the first occasion for ordinary Taiwanese to express their support for, or discontent with, the DPP administration. Japan is to acquire at least one aircraft carrier for the first time since the second world war, as it attempts to counter Chinese maritime expansion in the Pacific ocean. The government will upgrade its two existing Izumo-class helicopter carriers so they can transport and launch fighter jets, according to media reports. The plans are expected to be included in new defence guidelines due to be released next month. This week the Nikkei business paper reported that Japan was poised to buy 100 F-35 stealth jets from the US at a cost of more than US$8.8bn, a year after Donald Trump urged Tokyo to buy more US-made military equipment. Since many of Turkey's woes are driven by external factors, the government will struggle to manage the country's economic fragility in 2019. Because of the economic headwinds, Turkey will seek to minimize some tensions with Western governments such as the United States and the European Union, but it won't abandon its national security goals, including military activities in Iraq and Syria. Because of the effect that the flagging economy could have in the lead-up to elections in March 2019, the ruling party will likely pursue more flexibility in its political alliances. Japan Has Carefully Paved the Way for Trade Talks With the U.S. In its trade talks with the United States, Japan's main priority will be to maintain access to the U.S. market for its automotive exports. In exchange, it can offer numerous concessions on automotive non-tariff barriers and on trade in the Japanese agricultural market. On agriculture, Japan's recent trade deals have already opened up political room to ease protectionist measures. However, if the United States pushes beyond those limits, the Japanese government risks a political backlash from farmers. Japan will push back against U.S. attempts to impose limits on future deals with China, although such a proposal would not entirely derail talks. Is Donald Trump’s short-term game plan enough to spoil China’s long-term economic, geopolitical strategy? Next up could be a fiscal war over monetary policies, as the two powers react to the economic fallout from their conflicts. If so, the size of China’s fiscal purse could give the country an advantage. Economies in Europe and elsewhere that are getting trampled by the battle of the two are in no better position to match China’s ability to use its fiscal policy as a weapon.They too could be losers in the long-term game China seems to be playing. This of course is not the way things are being seen in Washington, or at least in Donald Trump’s camp. The US economy is in “far better shape to weather this [trade stand-off] than the Chinese are,” Trump’s Director of the National Economic Council Larry Kudlow said. “a lot of problem has been the World Trade Organization, which is over 160 countries, and a lot of them simply don’t like us and so we don’t get good results there." Europe has members in at least four major treaty groups, each of which governs a different aspect of the region's infrastructure. Lt. Gen. Eric Wesley talks to a fellow soldier at the AUSA conference on artificial intelligence. 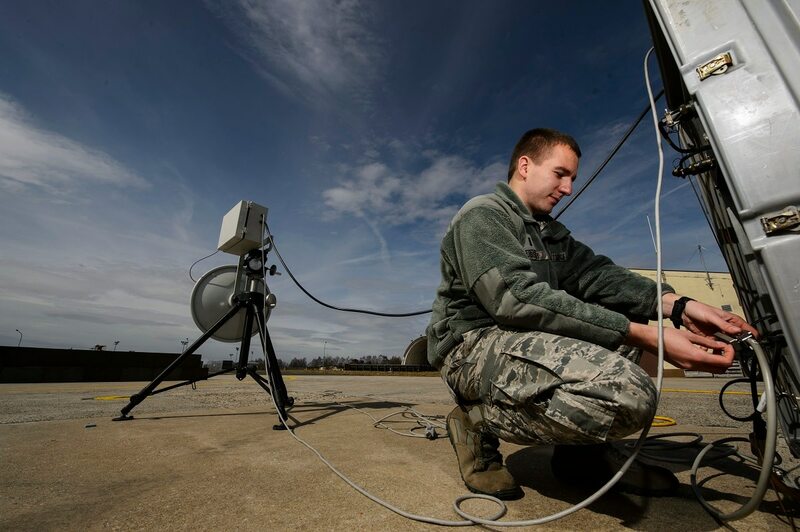 Instead, at Wesley’s Army Capabilities Integration Center — about to be reorganized into the Futures & Concepts division of the new Army Futures Command — “we’re talking about synthesizing data, terabytes of data, that includes everything from weather, to social media, to intelligence reports of the enemy’s positions,” Wesley said, “all of which has to be synthesized across all domains”: land, sea, air, space, and cyberspace. Since the end of the Cold War, where the nuclear weapons and related technologies have decreased histrionically, the new states are acquiring the technology with momentum. The proliferation is now a fact and nuclear rollback is a remote prospect at best. The famous theoretical debate between Scott Sagan and Kenneth Waltz over whether proliferation is a good, bad could be debated relevantly for analyzing about the strategies in this growing era of nuclear states. Since the numbers of such new states with atomic bomb are increasing year by year, there is little chance that these countries will disarm in the foreseeable future. The recent entrants’ states include India, North Korea, Pakistan. The rare alignment between domestic and international conditions that prompted disarmament in South Africa is unlikely to happen again. There are reports published by renowned platforms mentioning the likelihood of more states into the realm, whether in civil or military terms. Wildfires in the western United States and hurricanes on the East Coast captured media attention this summer and fall. But throughout 2018, weather events also had devastating humanitarian consequences in developing countries, from immense floods in the Indian state of Kerala to an intense drought in Afghanistan that affected millions. Over the past decade, academics and policymakers have vigorously debated the question of whether climate change poses a security threat, with particular emphasis on whether it causes internal conflict. Connections are complex, leaving policymakers to talk about climate change vaguely as a “threat multiplier” when combined with other forces. But saying that climate change is a threat multiplier isn’t all that helpful unless we know something about the characteristics that make countries more likely to experience instability. The Heritage Foundation is pretty much the only Washington thinktank President Trump ever mentions and he’s been known to refer to their analyses when he speaks about defense. 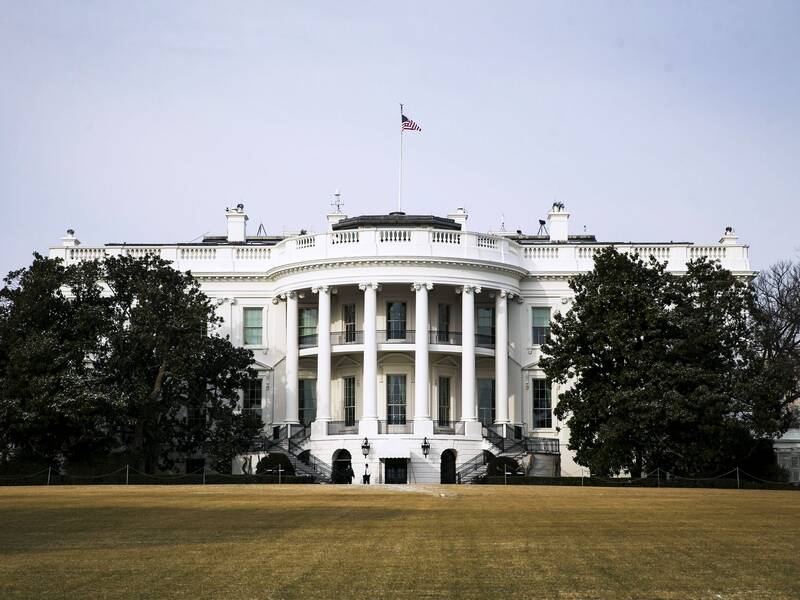 So, when one of Heritage’s experts wants to rebut the arguments of one of the top defense Democrats on Capitol Hill, we’re inclined to give them a forum as the odds are pretty good the analysis has White House approval or would get a favorable hearing there. The headline tells you the basics. Read on! The Editor. Rep. Adam Smith, presumptive chairman of the House Armed Services Committee, says he wants to curtail modernization of the nation’s sea-, air- and ground-based nuclear forces. He also opposes developing a low-yield submarine-launched nuclear cruise missile. Two of the United Kingdom's highest cyber officers have detailed how they believe law enforcement could access end-to-end encrypted communications. Written by Technical Director of the National Cyber Security Centre Ian Levy and Technical Director for Cryptanalysis for GCHQ Crispin Robinson, the essay claims that end-to-end encryption remains, but an extra "end" for law enforcement. 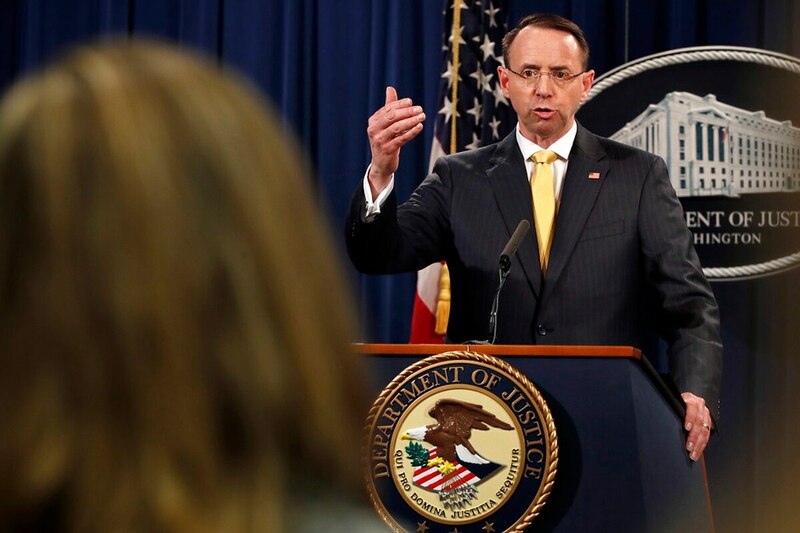 Deputy Attorney General Rod Rosenstein answers a question after announcing that the office of special counsel Robert Mueller announced a grand jury has charged 13 Russian nationals and several Russian entities, Friday, Feb. 16, 2018, in Washington. The defendants with an elaborate plot to interfere in the 2016 U.S. presidential election. The Trump administration and the Department of Justice’s want to modernize surveillance and computer crime laws as a way to boost cybersecurity, but researchers and privacy experts are skeptical of the federal government’s motives and warn that digital security may be an excuse to install backdoors in encrypted phones. Scientists are baffled by a strange seismic ripple that traveled around the globe the morning of November 11. Seismic waves buzzed sensors from Africa to New Zealand and Hawaii for about 20 minutes, but it seems no humans felt the bizarre ripple, National Geographic reported. Twitter user matarikipax spotted the strange motion on U.S. Geological Survey graphs. He noticed a "most odd and unusual seismic signal” on data from Kilimambogo, Kenya; Lusaka, Zambia, Mount Furi, Ethiopia; San Pablo, Spain; and Wellington, New Zealand. Scope Note: Sources of this research include the Recorded Future platform, Recorded Future malware detonation, the findings and methods from the Citizen Lab, Shodan, VirusTotal, Censys, ReversingLabs, and third-party metadata. Recorded Future would like to thank Rapid7 and their National Exposure Index in helping quantify the current IP landscape in Yemen. Recorded Future would also like to thank Joe Security for the use of their product to analyze Android device malware samples. 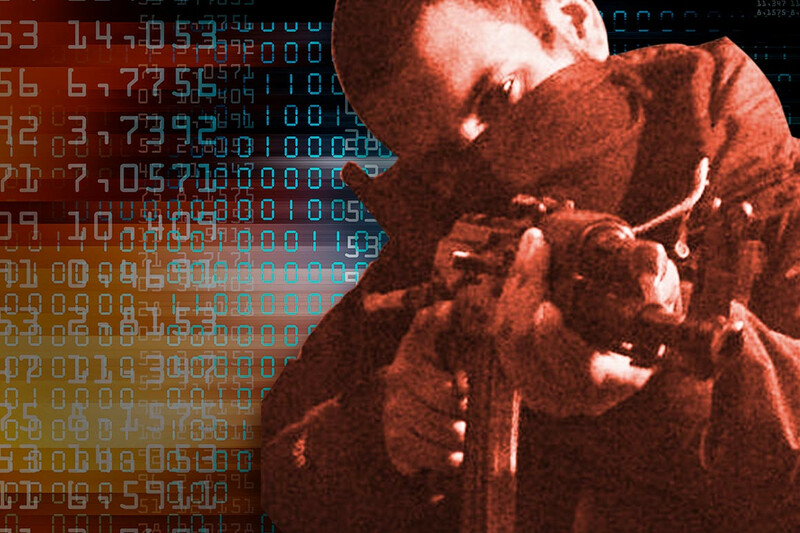 In the midst of the ongoing Yemeni civil war, local and international players are waging a secondary war through internet control and other cyber means. 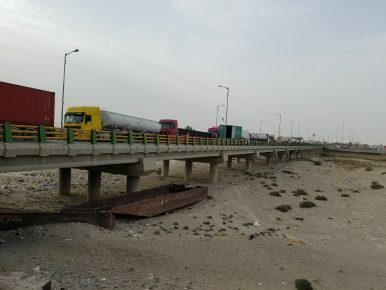 Recorded Future’s Insikt Group assesses that dynamics of the Yemeni civil war are manifesting themselves online through a struggle over Yemeni access, use, and control of the internet. Recorded Future identified both censorship controls and traffic attempting to subvert those controls within Yemen, as well as spyware activity. This report intends to establish a baseline of internet activity, use, and access in Yemen. 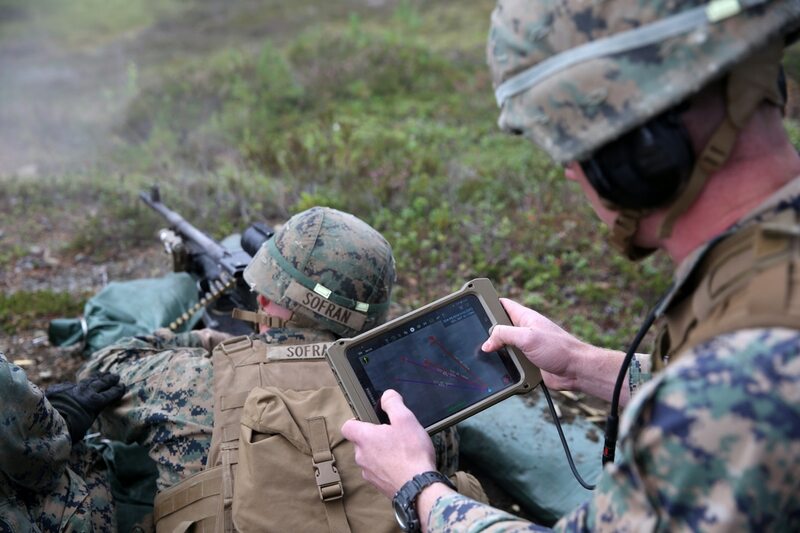 A U.S. Marine uses tablet to direct machine gun fire during a platoon-supported attack range at Giskas, Norway, Aug. 7, 2018. 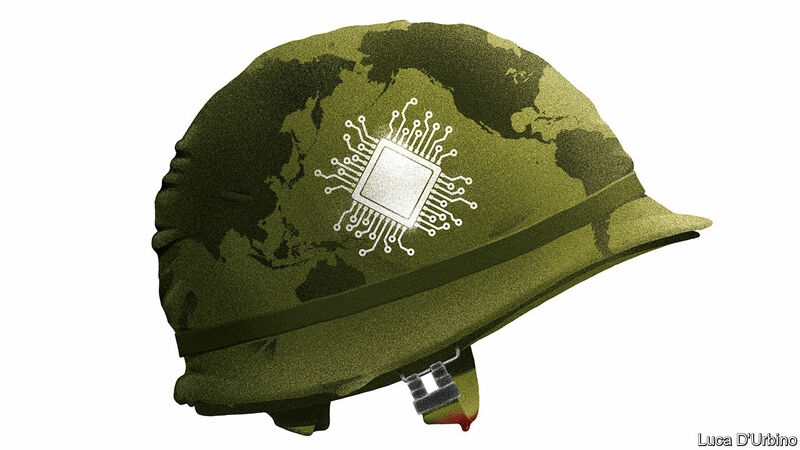 In the future, an AI battle manager may use the tablet to direct the Marine. 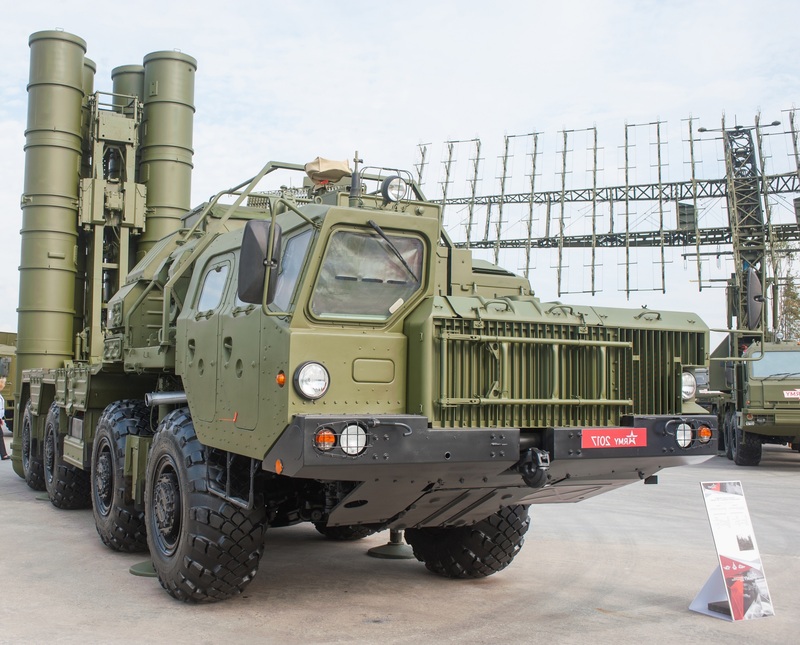 Manufactured by Russian state-owned defence company, Almaz-Antey, the S-400 Triumf (also knows as the SA-21 Growler by NATO nations) is one of the most advanced missile defence systems on the market. The S-400 Triumf, is an advanced air and missile defence system intended to engage targets at ranges of up to 400 km, in an intensive jamming environment, says James Bosbotinis, a UK-based specialist in maritime and air force developments. "The S-400 Triumf, is an advanced air and missile defence system intended to engage targets at ranges of up to 400 km"
Not only is it highly advanced, but it costs a fraction of its counterparts. The S-400 system costs around $500 million, in comparison to the Patriot Pac-2 which comes in at around $1 billion. This is one of the major reasons why the S-400 has garnered interest all over the world.